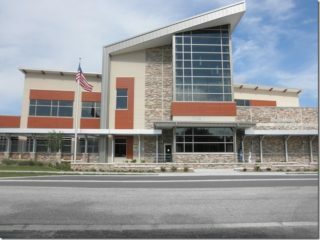 Starting March 15, Sarasota County library cardholders will be able to borrow items through a statewide interlibrary loan program, the county has announced. Sarasota County will utilize an inter-library loan system called Tipasa, “which allows patrons to search, request and borrow print materials and digital journal articles” that Sarasota County does not own but other libraries in the state do possess, a news release explains. Cardholders will be able to set up accounts, search resources and request items, “all from their own computers or devices,” the release adds. Requested items will be delivered to the libraries for pick-up by the patrons.